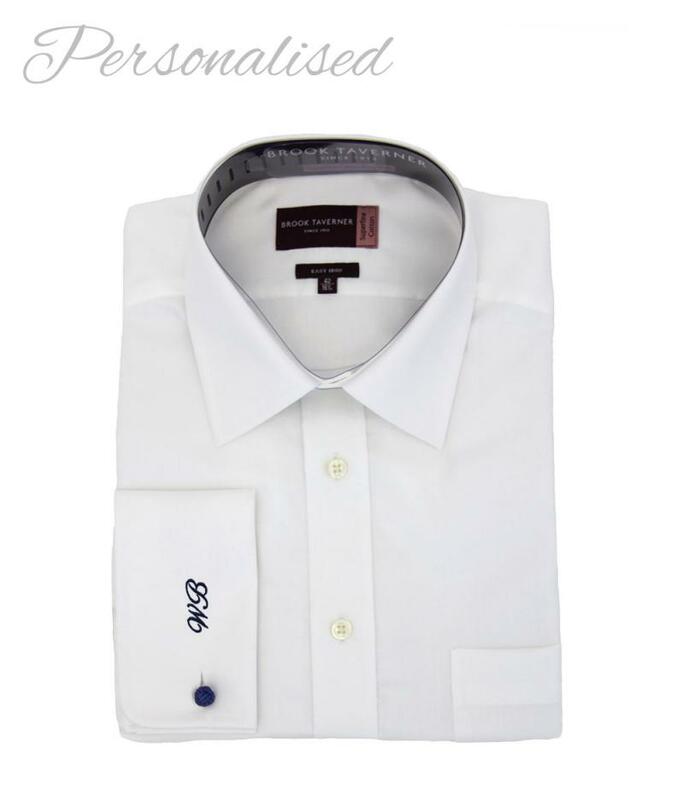 This monogrammed shirt is available both plain or personalised and would make a perfect gift for your best man, usher or goomsmen. 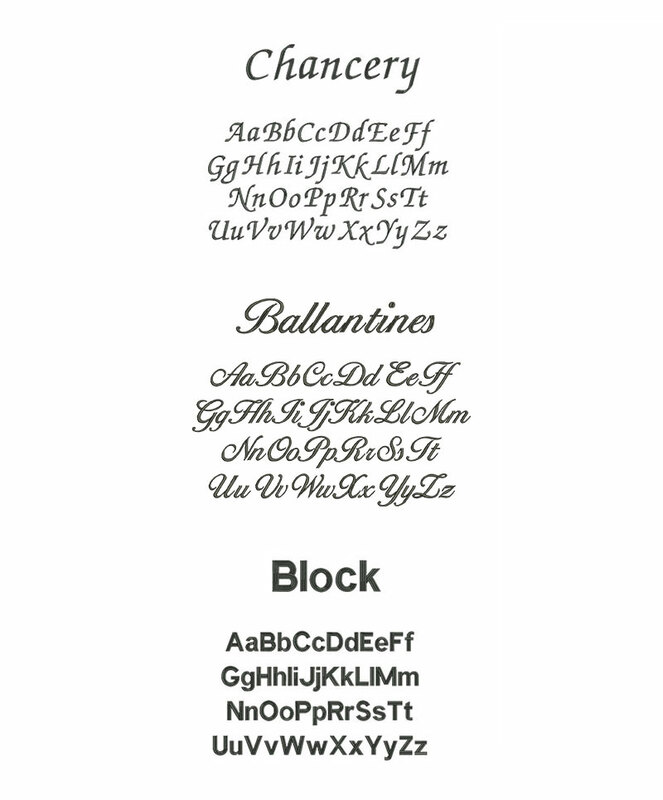 Add monogramming for an elegant and personal touch. 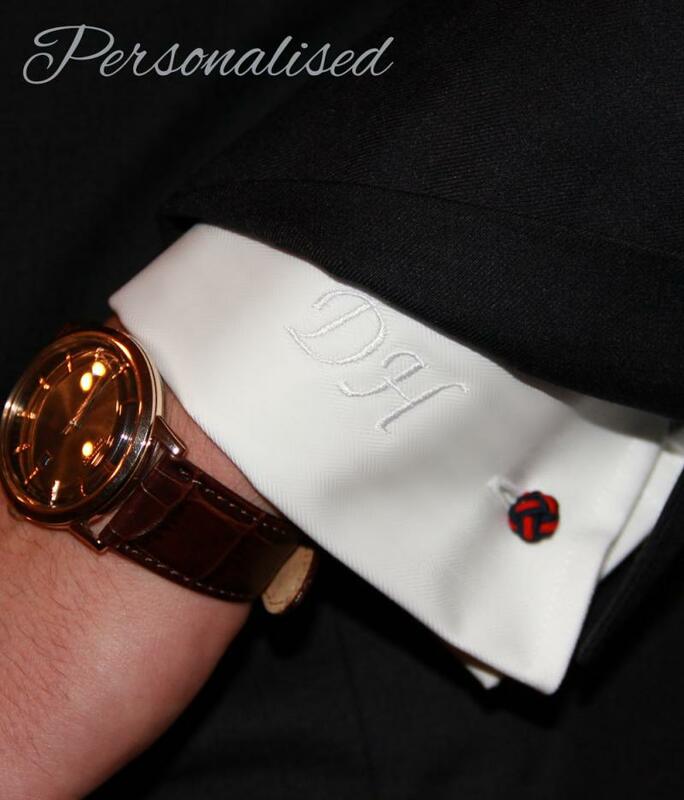 Initials can be added to the cuff, chest or inside collar, in any colour and choice of font. 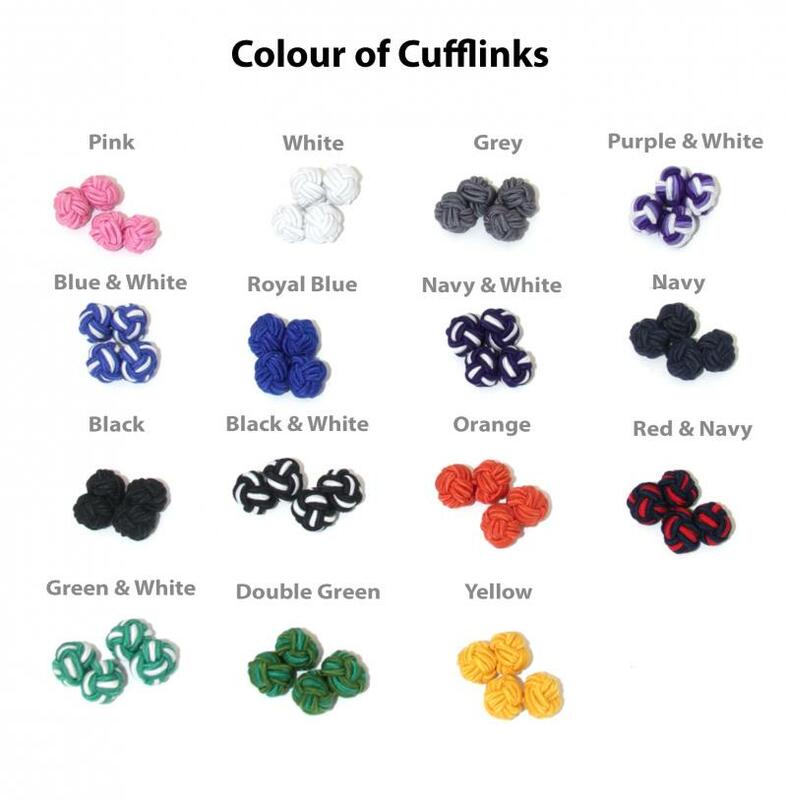 - Price INCLUDES cufflinks in your choice of colour (see options in image above). 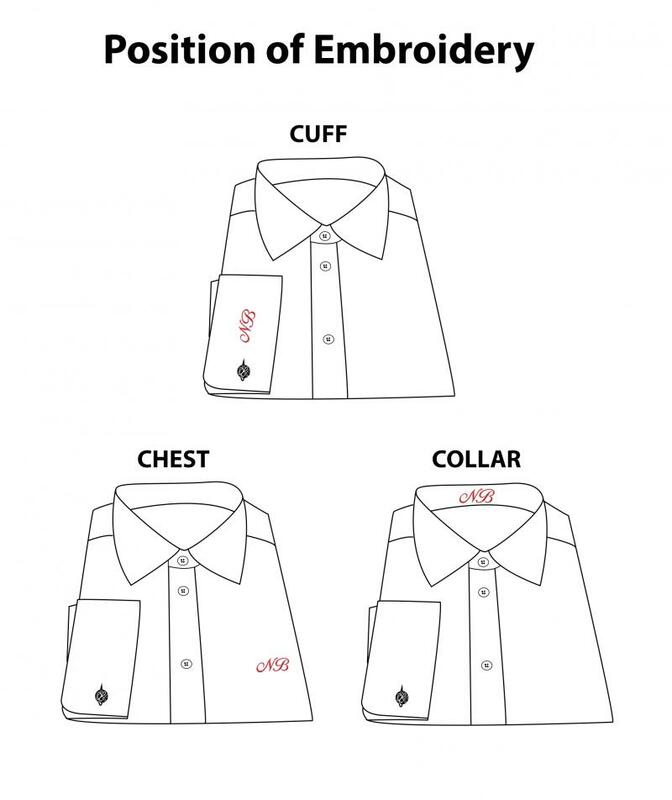 - Long sleeve slim fit men's shirt with twin rear darts for a defined silhouette. 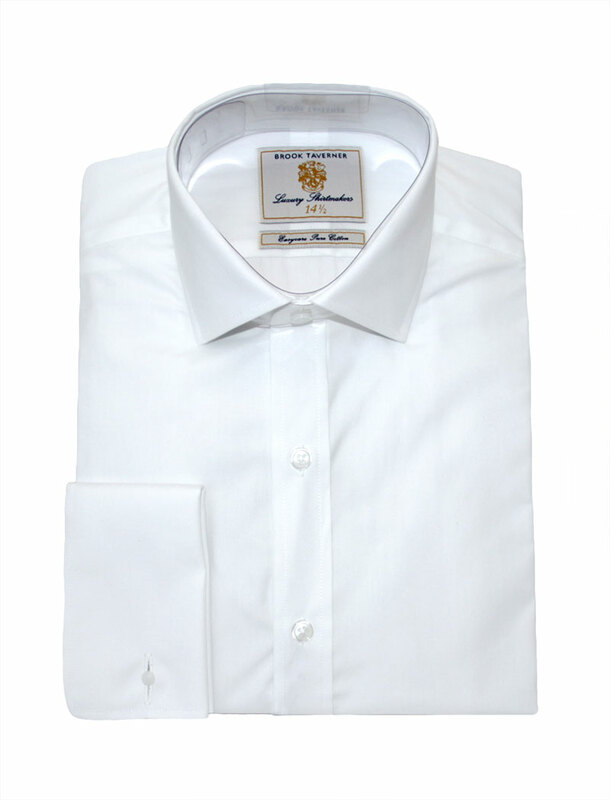 - 100 % cotton poplin. 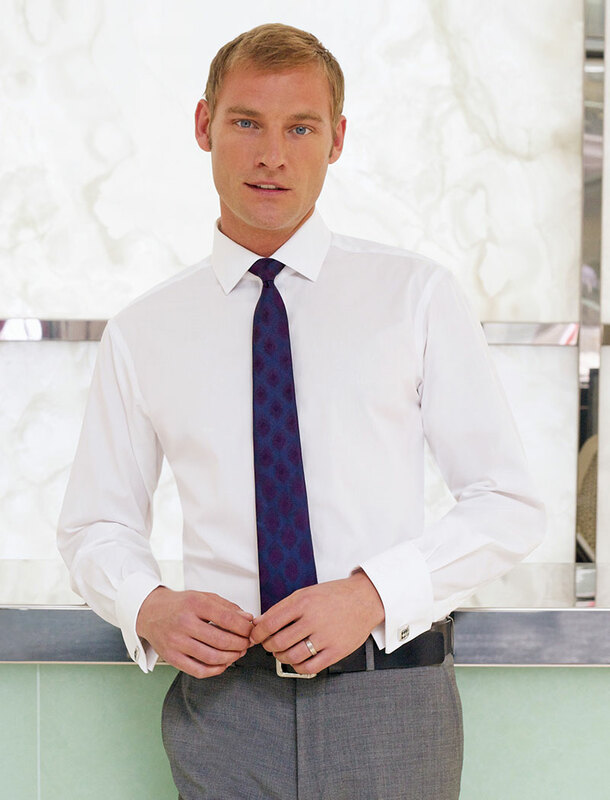 - Taped seams and removable metal collar stiffeners. 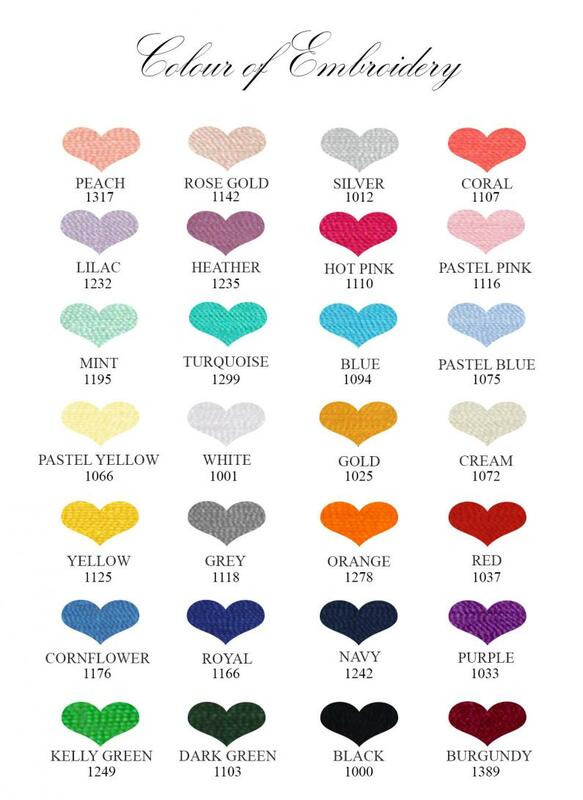 - Machine washable at 40 degrees. 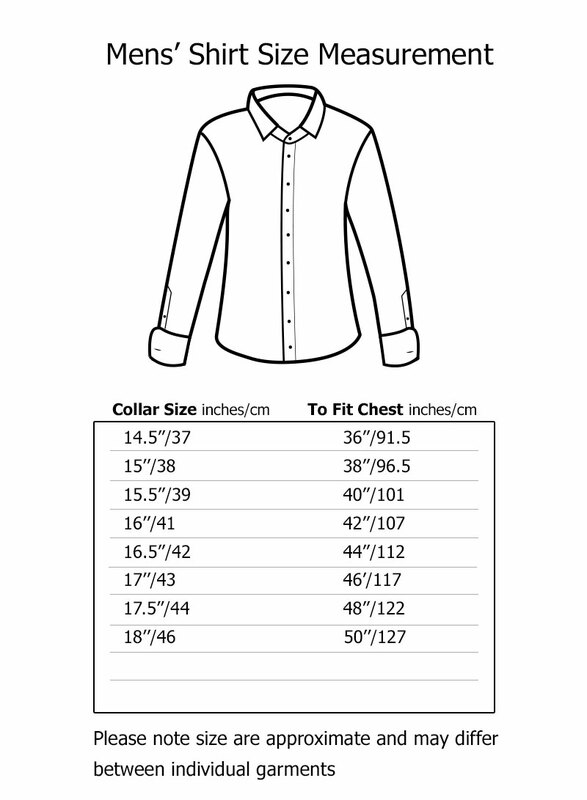 - Available in eight collar sizes: 14.5”, 15”, 15.5”, 16”, 16.5”, 17”, 17.5”and 18” (see size guide in image gallery).